To find out more about each of these spaces keep reading. You’ll find a little bit about the space, including what there is for you to do in them. We welcome any ideas you may have for improving our open spaces. In addition - there are no parks or open spaces outside of Winsham village, although we welcome any suggestions or donations of land for community use in the rest of the parish, especially in the outlying hamlets such as Purtington, and Leigh. Please do get in touch with us. Rights of Way – These are not managed by the Parish Council, but we do keep our eye on these for Somerset County Council and facilitate maintenance where and when we are able to. It is the responsibility of the land owner(s) to ensure that you can transverse the rights of way, and it is your absolute legal right to use the footpaths, bridleways and the restricted byway in the parish without obstruction or fear of intimidation - at any time of year (subject to official restriction). A full and detailed picture of the rights of way can be seen on this link. You can also report any issues you encounter using this online tool (as well as to the Parish Council). Winsham Playing Fields – also known colloquially as “the Upper Rec” – home to the Sports & Social Club, where the Winsham United FC play. Our largest open space and open to all parishioners to play all sports, and has also seen other community events such as “Music in the Field”, and very popular annual Winsham Flower Show. The Lower Recreation Ground – home to children’s play area, the bus stop, and the millennium time capsule. Smaller more intimate space in the centre of the village, with various seats for adults while the kids play! It also gets used for one outdoor church & chapel combined service every year, weather permitting. It also directly adjoins the Grade II listed War Memorial. 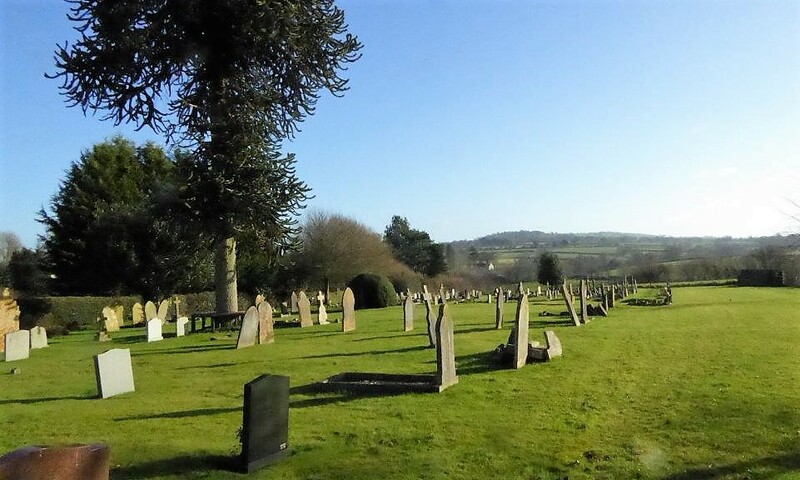 The Parish Cemetery – a place of final rest and respect. Perfect for some quiet time and meditation, coming with wonderful views of the surrounding countryside. The cemetery now has additional seating around the Monkey Puzzle Tree and a renewable water source for watering flowers and cleaning headstones. You can read more about the Cemetery here. 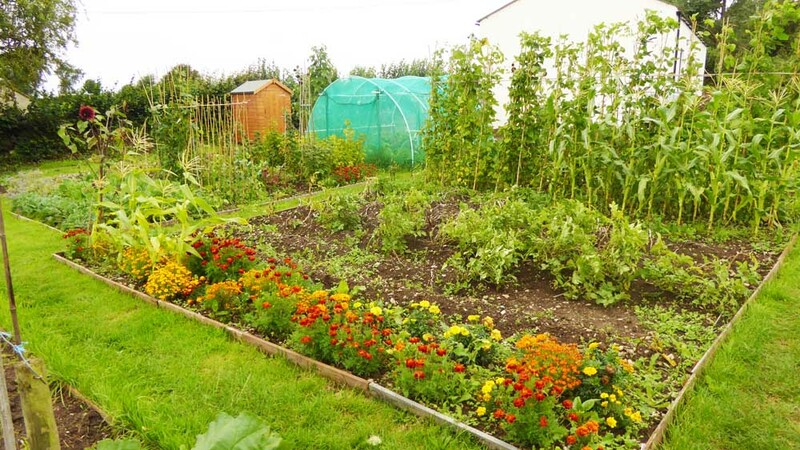 The Allotment Gardens – not open to public, as leased to allotment holders. Some further information can be found here. Part of Pooles Lane – also forms part of the “Liberty Trail” which runs through Winsham. 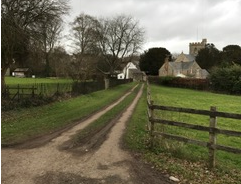 This small track leads from St Stephens Church up to the Cemetery, and also provides access to the School Playing Fields. There is also another path here that connects up to Westernway. And coming soon – the New Recreation Ground (between Balsom Close & the Cemetery). Estimated 2018. To read about our Strategy for our Parks & Open Spaces, please read here.